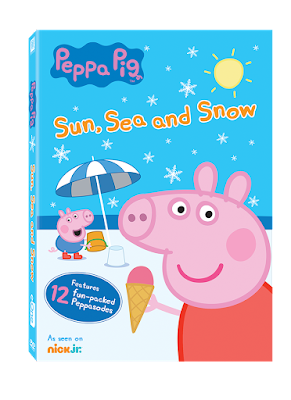 One lucky winner is going to receive a Peppa Pig Sun, Sea & Snow DVD. o enter, just fill out the Giveaway Tools form below. This giveaway will end 10/30/16 and is open to the US only. The winner will be notified via email and will have 48 hours to reply. Thanks again to the sponsor for offering this great prize! 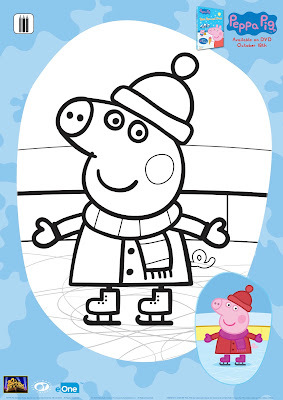 All of my boys love Peppa Pig. It's not just for girls! I would enjoy watching this with my niece Lily. I would watch this DVD with my grandsons. They love Peppa Pig! This would be fun for our family to watch. I would watch this with the twins. I would watch this with my Granddaughter. She loves animals and Peppa pig is so cute. I would watch this DVD with my little niece and nephew,they would love it! I would love this for my son. He likes Peppa Pig. 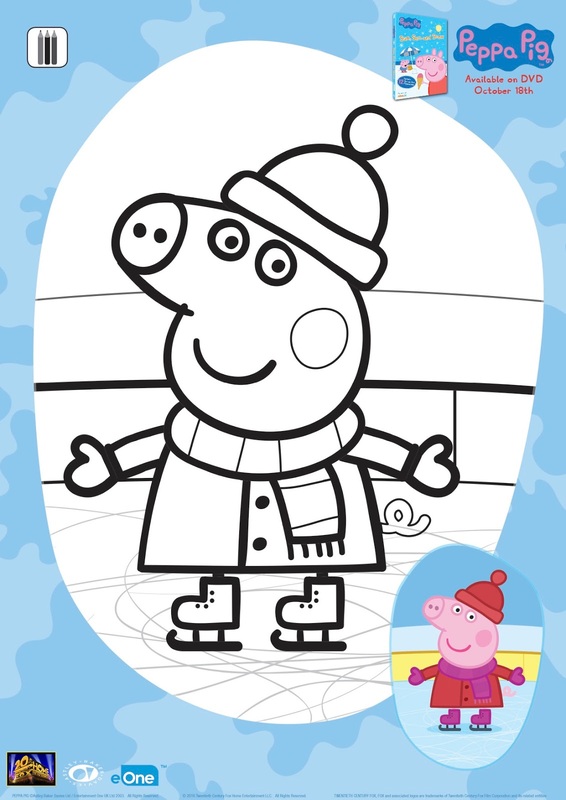 I would watch with my 4-yo son who loves Peppa! 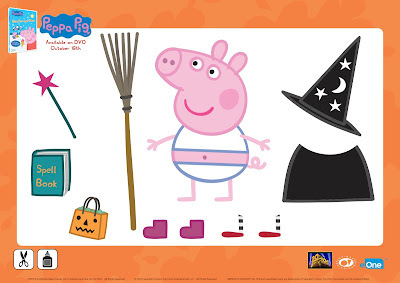 I'd watch with Peppas # 1 fan!!!!! My daughter!!! She would flip and oink over this DVD!!!!! I would watch this with my children. They love Peppa Pig! I would watch this with my niece! Thanks for the chance! I would definitely watch this with my granddaughters Lily and Aiden! I'll watch this with my granddaughters. I'd watch this with my daughter. I would watch this with my 4 year old daughter. She loves Peppa Pig! I would watch this with my Granddaughter -- she LOVES Peppa Pig! I would watch this movie with my kids. They love peppa pig! 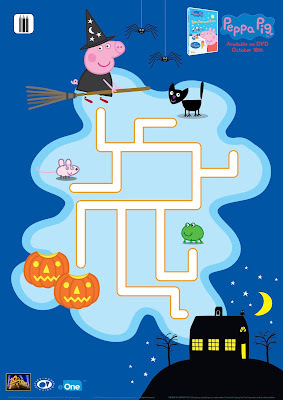 I would love to watch this with my niece. She loves Peppa Pig.